One of the Best locations on Yellowstone. Over 45 thousand drive by this location every day according to the (BMPO) This Property sits on a 3 light intersection on the corner of Lomax and Yellowstone. 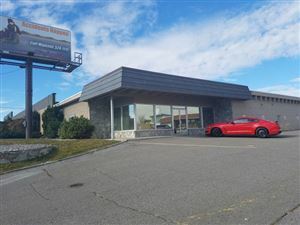 This property frontage is on a very busy intersection that could host a lucrative dealership or gas station. Yellowstone is a main road used thru Idaho falls. 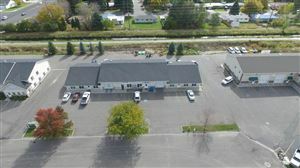 There are attached Several Buildings on this property that can accommodate a wide variety of businesses and could easily convert to any type of use. Don't miss this one!